NBC Universal and the LA Olympics are going into business together, combining to package commercial time on all the networks platforms with opportunities to sponsor the American team through 2028. 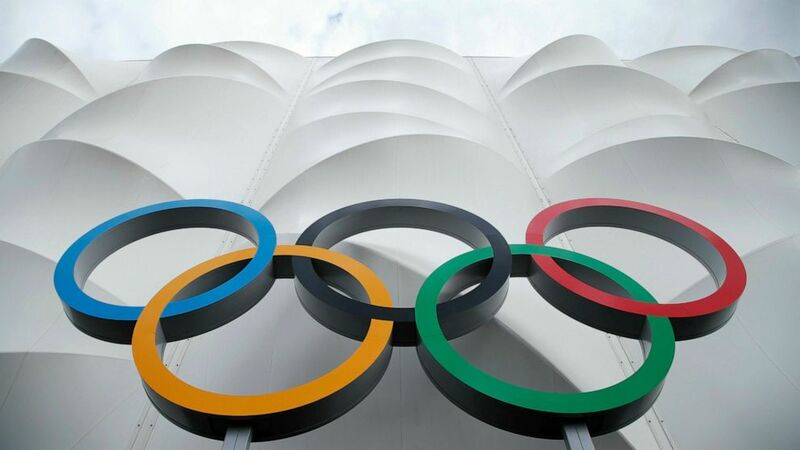 NBC paid 7.75 billion for rights to broadcast the Olympics from 2022 through 2032, while the group organizing the 2028 Los Angeles Games has taken over the U.S. Olympic Committees marketing arm through those Olympics. LA 2028 chairman Casey Wasserman said the new arrangement provides simplicity and clarity and consistency in a market that provides very little of it in any medium. Part of LA 2028s agreement with the USOC was that it would provide the federation 488 million from 2021 through 2028 in exchange for essentially taking over Olympic marketing in the United States through the Los Angeles Games. The deal with NBC provides the organizing committee a chance to de-risk — Wassermans word — some of its obligations to the city, the USOC and the International Olympic Committee by entering sponsorship deals that will presumably become more valuable because theyll include ad time on NBCs Olympic-based shows. It also eliminates one of the gripes some Team USA sponsors had in the past: that signing on with the USOC did not guarantee them opportunity to place ads on NBCs coverage of the Olympics. Together, were building whats never been available before — the chance to be an exclusive partner of a monumental global movement for the next decade, said Linda Yaccarino, NBC Universals chair of ad sales and client partnerships. I get paid to do this every day at my job, he said. This was a unique opportunity to enact a business structure that, frankly, the marketplace was asking for.